Nothing wets the appetite quite like the great outdoors. No RV can be complete without a grill. 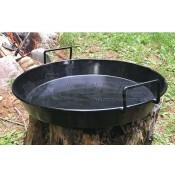 At Dyersonline.com we have everything you need for outdoor cooking. 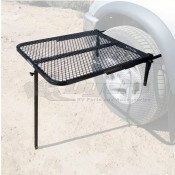 We carry heavy duty aluminum tables for barbequing in comfort and style. 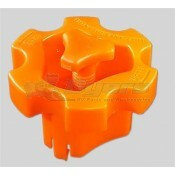 The table easily comes apart and also has a storage bag. 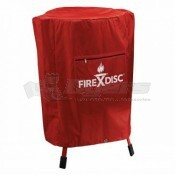 We have a disposable BBQ for the grill lover or for the more casual griller so you can grill those fish you caught when you need too and not worry about cleaning and storage afterwards. 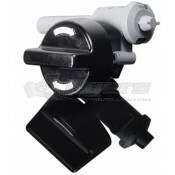 We also carry a variety of accessories from custom grilling spatulas to fire starter kits. 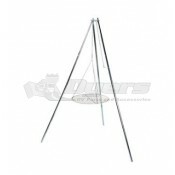 At Dyersonline.com we carry all the grilling necessities. 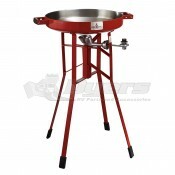 We carry several pans and cooking surfaces from a wok to a skillet, for your grills, so you can cook a variety of food conveniently, even when away from your kitchen. 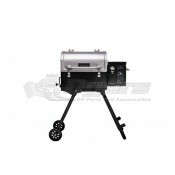 We carry several BBQ grills that can be used stand alone or attached to the side of your RV with A quick attach hose built-in for ease of use. 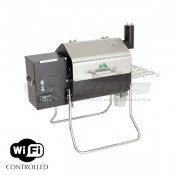 Allowing you to switch between a portable grill and a built in experience, whatever your preference Dyersonline.com has the solution. One of the most popular items in the grilling section is the Premier Cobb Grill. 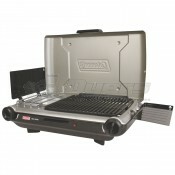 It is a versatile grill that is both compact and has a good size cooking surface. 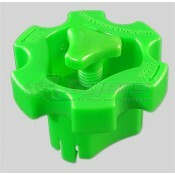 It is also very efficient, using only three coal briquettes. 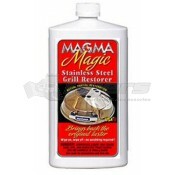 If you are looking for a healthy cooking surface for on the go this could be a good option for you. 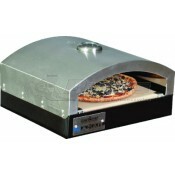 There is also a stove top smoker kit so you can get that delicious smoky flavor safely, even indoors. 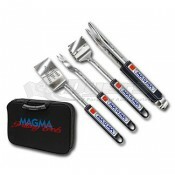 We also carry high quality tools for cleaning and cooking on a grill, from specialty tongs to an oversize grill brush. 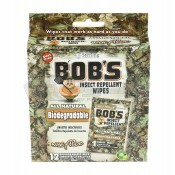 Come browse our site to make sure you have everything you will need for this coming road trip.